add a Focal point to your landscape, or make some shade. Tree Patrol aims to plant as many trees as we remove. We tend to plant many of the favorites of the area like evergreens (Leyland Cypress, Arborvitae, Decorative Evergreens), decorative flowering trees (Dogwoods, Redbuds, Magnolias, Fruit Trees), and forest trees (Maples, Oaks, Walnut, Poplar, Hickory). However, if you want more unique trees in your collection Tree Patrol will go to the ends of the earth to find whatever tree you desire. 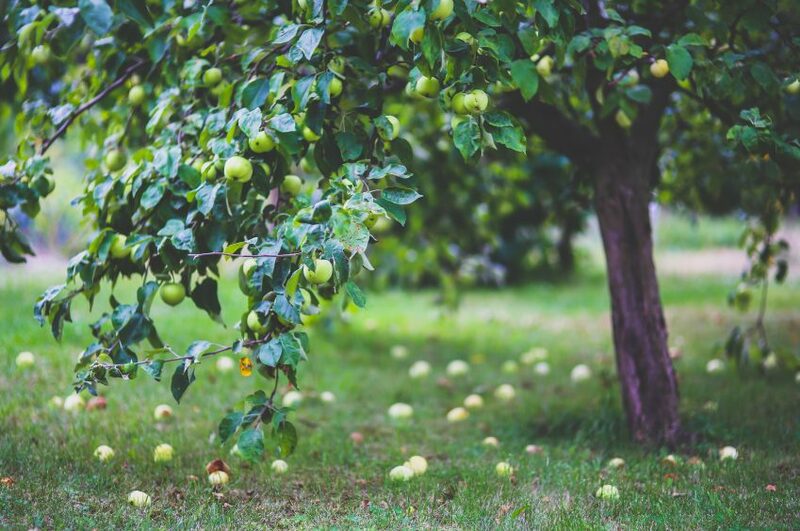 Once you have a beautiful new tree in your yard we want to ensure that it will last a lifetime so we include a 1 year guarantee* on our trees so that if it dies we will come replace it for you. Additionally if you want longer protection we can add an additional 2 years of protection for only 15% of the cost of the tree. *Does not include cost of labor to come out and replace tree, only cost of tree.